State and local elected officials are getting a raise thanks to a law passed last month. At least one legislator says he plans to give the amount of the raise away to charity because of the way it came about. The raise was attached to a bill hiking death benefits for survivors of first responders, which became law after Gov. John Kasich’s veto was overridden. Republican Representative John Becker of Cincinnati called the process shameless and voted against the bill and the veto override. Becker says he’ll donate the amount of the raise to a different charity every month, and is calling on other lawmakers to do the same. A veteran conservative lawmaker wants a raise – and wants his elected colleagues at the local, county and state levels to get one too. He says it’s urgent that the idea moves forward right away. Republican Rep. Bill Seitz says statewide, county and local elected officials and state lawmakers haven’t had a raise in 11 years. His idea is to give them a 75 percent cost of living adjustment – or COLA. The Ohio Senate and House have voted to override Gov. 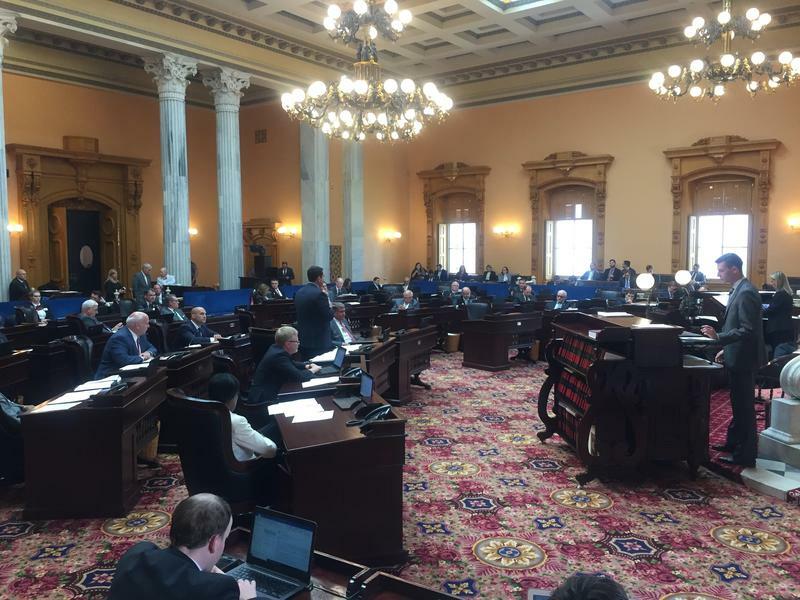 John Kasich’s veto on a bill, SB296, that would increase death benefits for the families of first responders but also hike wages for lawmakers and other elected officials.